In 1965, a young woman boldly joins a march to fight for her civil rights. Decades later, another young woman faces her own battle for equality. As their stories collide across time and distance, each must come to terms with who she is in the context of a changing and complicated world. Full of soulful melodies, Bridges is an empowering story that explores our country’s past and present – how far we’ve come, how far we have to go, and the bridges we must cross to get there. Nominated for Original Score, Best Production in the East Bay, and Best Production in the Bay Area by The San Francisco Bay Area Theatre Critics for their 41st Annual Excellence in Theatre Awards for 2016! The pilot is based upon the stage play Swimming Uptown, which received a staged reading on April 7, 2017 in New York, and which will receive its world premiere next year at North Carolina Black Repertory Company. 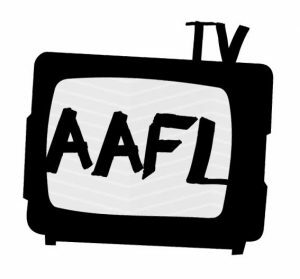 New York TV Festival Lists Picks For Its Script Competition – The New York Television Festival is out with its list of 20 comedy and drama scripts that will vie in its second annual NYTVF Scripts Competition, which expanded this year to include drama pilot scripts from writers worldwide. 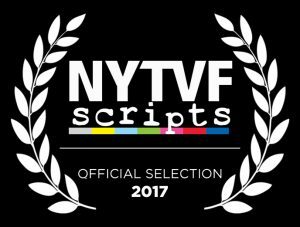 The 13th annual NYTVF runs October 23-28 in Manhattan. August 6-8 2015 at Lorna Hopkins Theatre for the 2015 National Black Theatre Festival in Winston-Salem, NC. 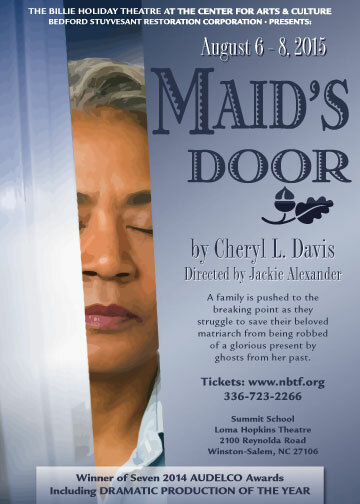 2014 AUDELCO Award Winner for Best Set Design (Patrice Andrew Davidson), Director (Jackie Alexander), Playwright (Cheryl L. Davis), Supporting Actor (Nate James (aka Nathan James)), Supporting Actress (Melissa Joyner), Lead Actress (Scottie Mills (aka Sandra Mills Scott)), and Dramatic Production (The Billie Holiday Theatre)! A family is pushed to the breaking point as they struggle to save their beloved matriarch from being robbed of a glorious present by ghosts from her past. 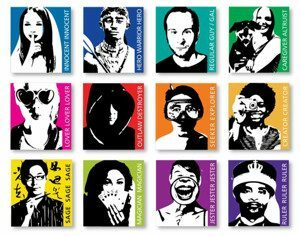 An evening of original short works generated in Prospect’s 10th Annual Musical Theater Writers’ Lab, inspired by the twelve Jungian archetypal characters. Performances July 27 – 31: Wed. & Thurs. 7:30PM, Fri. 8:00PM, Sat. 3:00PM & 8:00PM, Sun. 2:00PM at the 14th Street Y Theatre (344 East 14th St. @ 1st Ave.) Tickets are available online at www.ProspectTheater.org or 212-352-3101. 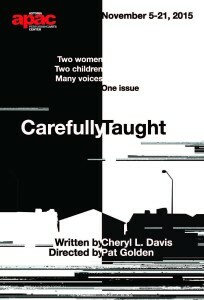 A modern-day drama that centers on the friendship of two schoolteachers–one black and one white. Their bond is shaken when one loses her job, and questions of loyalty and unspoken prejudice rise to the surface. This provocative tale challenges us to examine our perceptions of race in contemporary culture. Produced in collaboration with the Birmingham Civil Rights Institute.